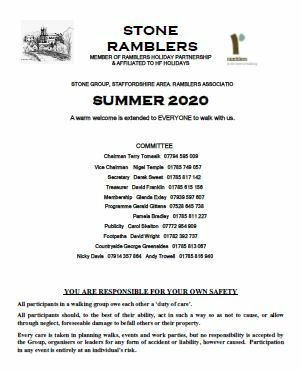 Click on the image to download the Programme booklet or the Members Handbook. These are PDF files (you will need Adobe Reader for this, search, download and install this if you don't already have it). 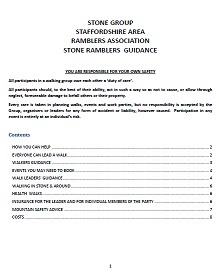 Note these will not be maintained to show amendments - you need to view the on-line pages to keep up to date. The Programme booklet may be printed either in normal A4 format or as a handy A5 booklet. To do the latter use the Booklet printing option within Adobe Reader. The Handbook is intended as an A5 booklet but using the normal A4 print option, assembling the pages accordingly. For booklet printing of either, with most single-sided printers print Front side only or Odd pages first, reverse the order of the sheets or turn the stack over depending on printer type, and print the Back side only or Even pages on the reverse (check the orientation!). Stack the pages in the order printed and fold in the middle! The Programme is also available as an A4 Word document for those who prefer.